The Basic Design class is a two-week curriculum that is designed for both beginning floral students as well as professional florists. There are no prerequisites or degrees required to attend the Basic Design class. Because class openings are limited, the instructors are able to provide you with personal supervision at all times. Our students learn about every aspect of the florist business including corsages, sympathy tributes, decorative treatment of potted plants, European dish gardens, all styles of geometric design, wedding flowers, and decorations for receptions and parties. Upon completion of this 70 hour class, students receive a Certificate of Completion bearing the names of the Benz School and Texas A&M University. Former students have often said that the Benz School diploma is their best recommendation. Advanced courses are available for persons who have completed the Basic Design program. Upon request, Texas A&M University will furnish a transcript of Continuing Education Units (CEUs) earned through class at the Benz School. 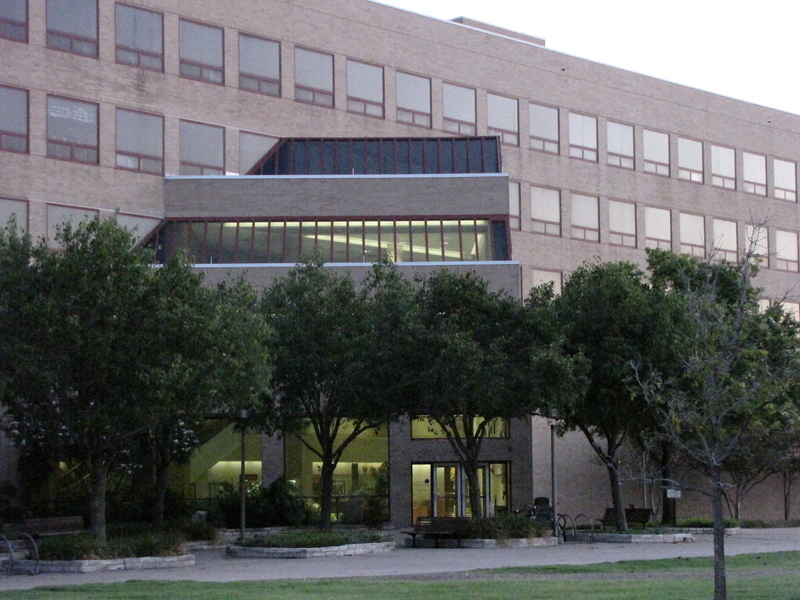 The CEU is recognized by employers, associations, and organizations across the nation. The Benz School of Floral Design is accredited by the Southern Association of Colleges and Universities, the agency that provides accreditation for Texas A&M University. The Benz School also is approved by the National Vocational Rehabilitation Act, which makes financial benefits available to students who qualify. Students will study step-by-step production methods and participate in hands-on training to make practical designs for home, hospital, church, and business. Design and mechanics are explained in detail – from simple to elaborate, and for special occasions of all kinds. Study of the elements and principles of design are included throughout the curriculum, and a special lecture is devoted to this topic as it applies to floral design. Students make fashionable corsages and other designs for personal adornment. Orchids, roses, and many other flowers showcase the latest ideas for formal and casual occasions. The practical aspects of styling – whether shoulder or coiffure design, wristlet, or boutonniere – are studied in relation to taste, appropriate design, and profit. Students become familiar with all aspects of wedding specialists. Lectures include servicing and conducting a wedding consultation, as well as ceremony etiquette and set up procedures. Lecture and lab participation focus on detailed methods of constructing all types of bridal bouquets, with emphasis on contemporary styling and fresh flowers. This important phase of the florist industry receives careful instruction at the Benz School. 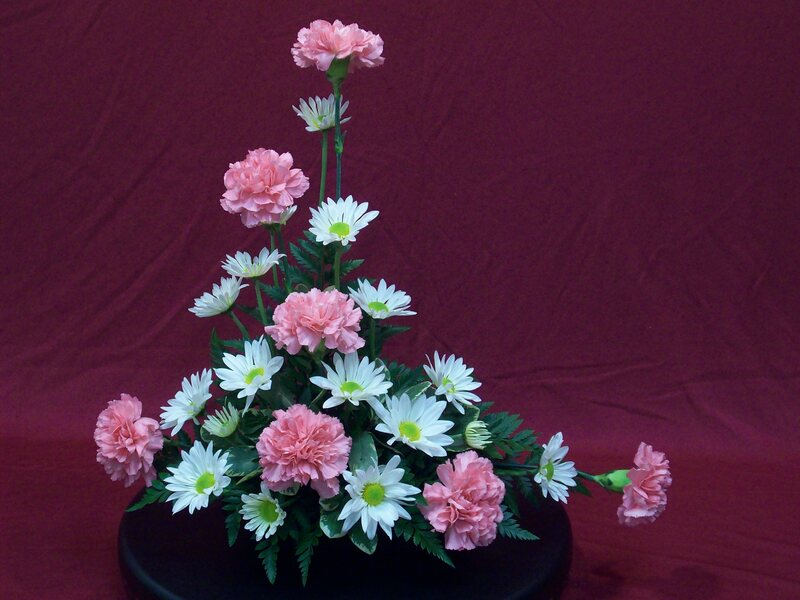 Students will learn the basics of preparing funeral designs efficiently yet beautifully, from the inexpensive to the more costly. 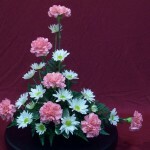 Detailed directions are demonstrated on the construction of each type of floral tribute, including easel and casket sprays, wreaths, and fraternal and conventional emblems. Students receive instruction in various methods of display and mechanics of decorating a potted plant to accent a plant’s beauty. Contemporary trends, new materials, and recent techniques are accented in creating memorable designs. In this popular exercise, you will transplant flowering and foliage plants into a dish garden and use natural accessories to embellish the design form. 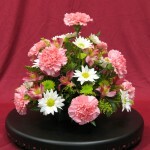 The successful operation of a florist shop often depends as much on management as on the talent of the floral designer. At the Benz School, you will learn about profitable buying and selling, percentage mark-up (pricing), salesmanship, and other vital management necessities. Much attention is devoted to ensuring greater profit as well as increased customer satisfaction. In addition, students study an array of business-related topics such as care and handling of plants and flowers, advertising and selling, shop display, and employee relations. Classes are held in the floral design studio at Texas A&M University in College Station, TX (Horticulture/Forest Science Building, Room 108). The tuition is $1295.00 which includes all class materials, supplies, and printed hand-out materials. Full payment is required at the time of your registration. Parking is available in TAMU Lot 74. Parking permits may be purchased at time of registration for $100.00 (contingent upon transportation services rates), and are valid for the entire duration of the two-week class.